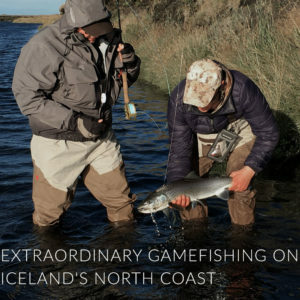 Swift Fly Fishing’s Epic G2 C (Carbon) graphite fly rod blanks are state of the art. Swift uses carefully selected composite materials and the most sophisticated production processes to construct these blanks. Multi-modulus-all-unidirectional carbon graphite fiber, Silica Nano Matrix resin, full Helical core construction, and an internally reinforced overlapping ferrule system are all standard in the construction of every blank. This is absolutely the most sophisticated fly rod blank available on the market today. The finish is hi-gloss over a rugged, unground base. The result is a cool “snake-belly” finish and the best durability available in carbon graphite. 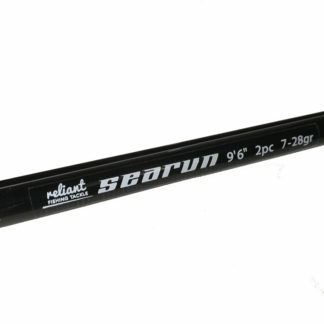 Rods made from Epic C series carbon fiber graphite fly rod blanks are high performance fishing tools. Though the recovery is quick, the flex can be described as medium or progressive. They are light without sacrificing strength (and they are lighter than the Sage One in corresponding size). Epic DH13 carbon graphite fly rod blanks make light, responsive, fun two-hand fly rods. Fly rods made from these blanks are a joy to cast regardless of the style. 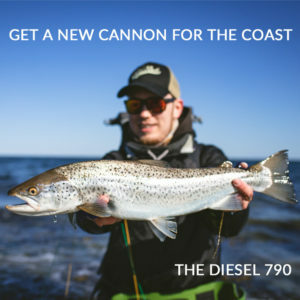 They perform equally well with Spey lines, underhand Scandi lines and Skagit lines. Both sizes are in 13′ 6-piece configurations and can cover just about all double hand casting situations. 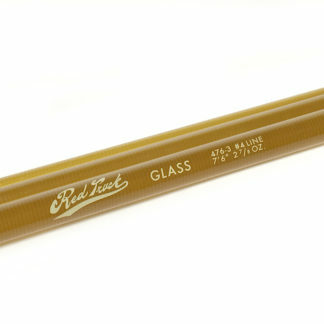 All Swift Fly Fishing’s Epic C (Carbon) fly rod blanks are state of the art. Swift uses carefully selected composite materials and the most sophisticated production processes to construct these blanks. Multi-modulus-all-unidirectional carbon graphite fiber, Silica Nano Matrix resin, full Helical construction, and an internally reinforced overlapping ferrule system are all standard in the construction of every blank. This is absolutely the most sophisticated fly rod blank available on the market today. The finish is hi-gloss over a rugged, unground base for the best durability available in carbon graphite. Rods made from Epic DH13 carbon fiber fly rod blanks are high performance fishing tools. Though the recovery is quick, the flex can be described as medium or progressive. They are light without sacrificing strength. These two-hand models are comparatively lighter than any other rods in their respective classes and are a blast to fish with. Every Epic fly rod and/or blank that the Swift company produces is covered by the Swift lifetime, original owner warranty. This warranty covers failure due to defects in material or workmanship of the product. The Swift warranty is limited to repair and replacement of the rod or blank which is determined to have a manufacturing defect. The warranty does not cover any other type of breakage. 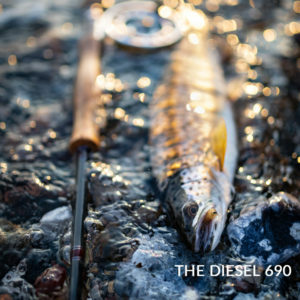 The Swift Fly Fishing Company reserves the right to determine whether to repair or replace any Epic Product covered by this warranty and the right to replace any discontinued models with comparable models when necessary. Colors and components may vary slightly between original and replacement parts. At RFT Gear we handle all warranty claims for Swift products in Europe and Scandinavia. Each case is different, but if it’s broken, we’ll find a solution so that you can get back on the water as quickly as possible and with the least amount of hassle.